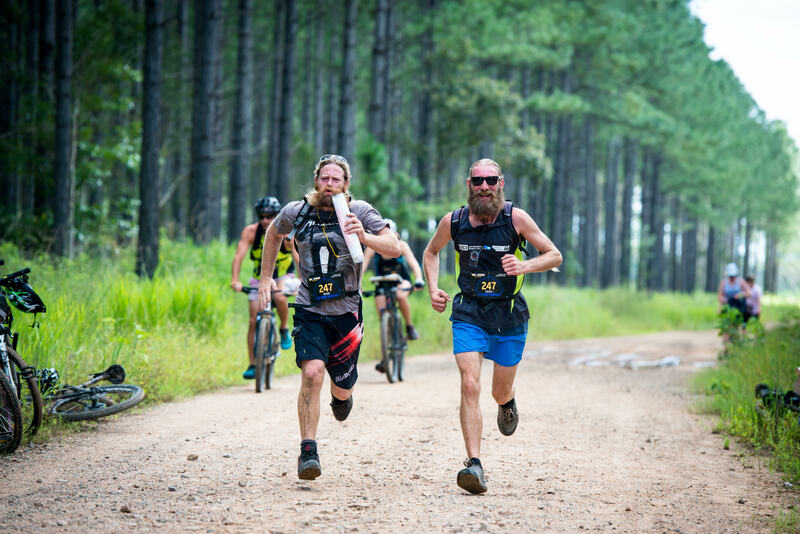 The Max Adventure Race Series returns to the Sunshine Coast for more adventure racing action in March 2019! 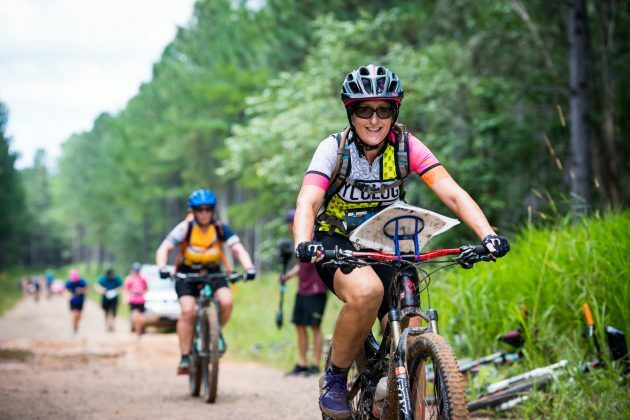 Entries are now open for teams of two with the Novice course designed for those new to the sport, or the traditional longer and more challenging Classic course for those coming back for some more fun. No matter which course, this fast and furious type of multisport event will keep you on your toes as you change from running, mountain biking and kayaking legs during the race. 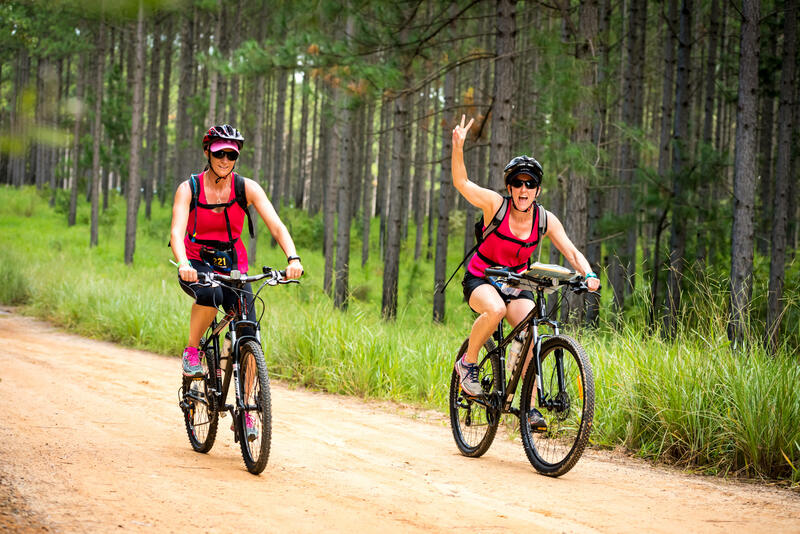 The flat course on offer ensures some exciting racing, while the plethora of trails through the forest means there’s plenty of time that can be gained or lost by smart route choices. 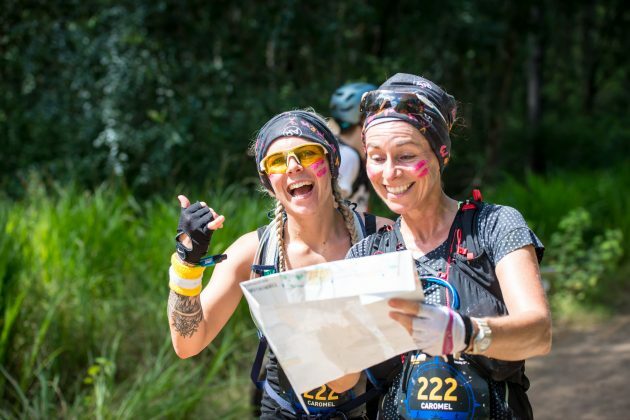 Navigation is a key component of adventure racing, so this is the perfect event to practice this important skill…plus it just adds a whole new level of fun to the event. The event centre at Wild Horse Mountain is located just off the highway making it easy to drive to the event and a quick get away afterwards. 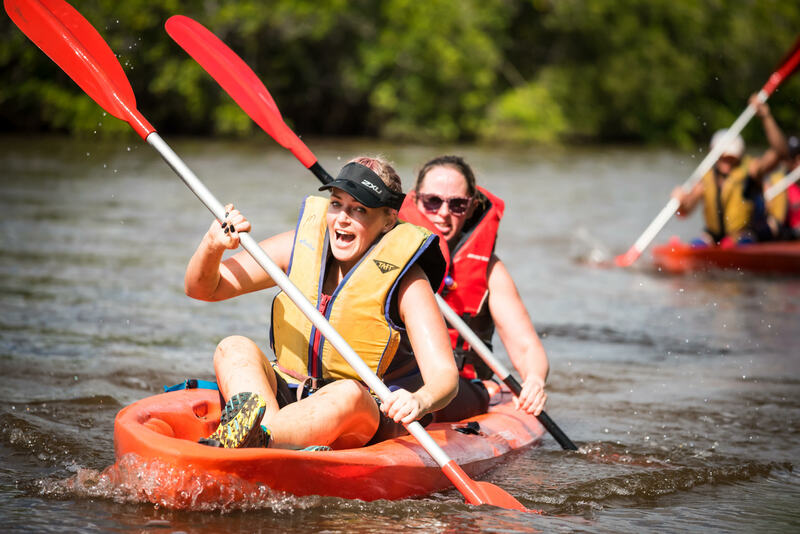 The event is easily accessible from the Gold Coast, Brisbane, Sunshine Coast and localities further North. Grab a teammate and make sure you don’t miss out on this exciting event that only comes to this area of Queensland once a year!